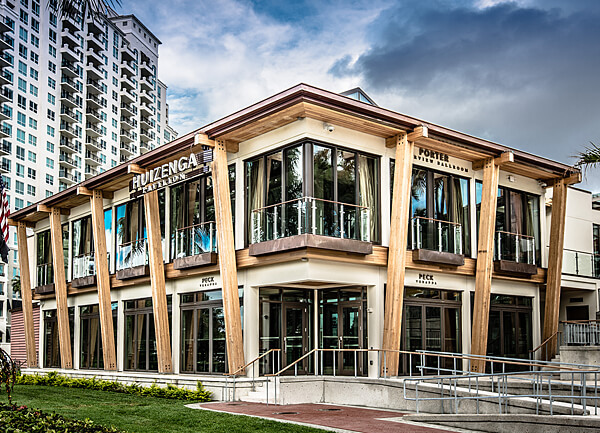 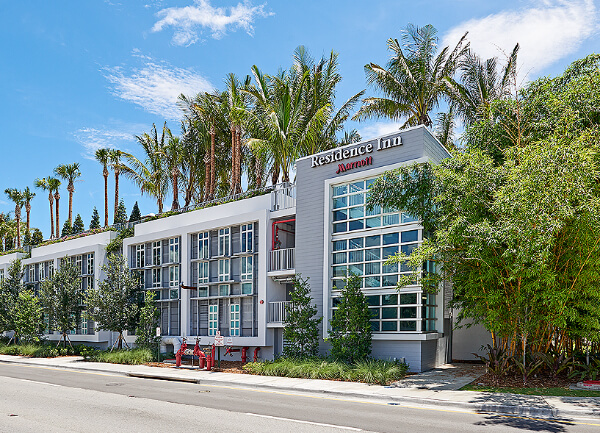 The expansion and renovation of Fort Lauderdale’s landmark Riverside Hotel and restaurants included a state-of-the-art 12-story Executive Tower and two new hospitality suites with verandas overlooking historic Las Olas and the New River. 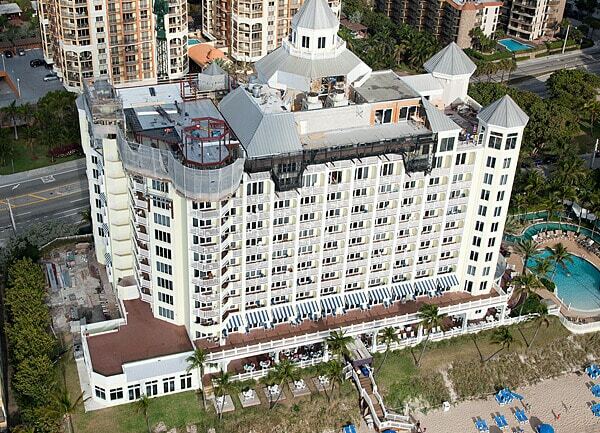 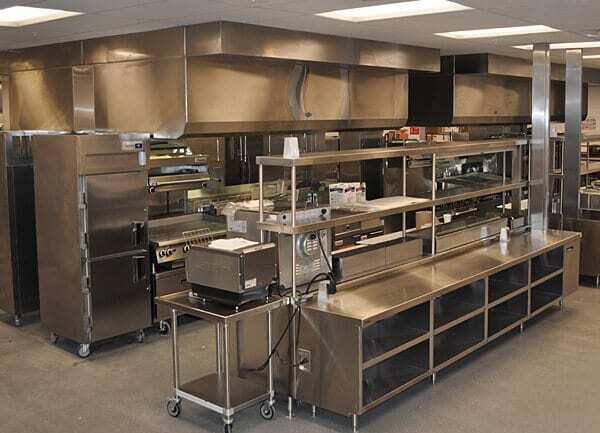 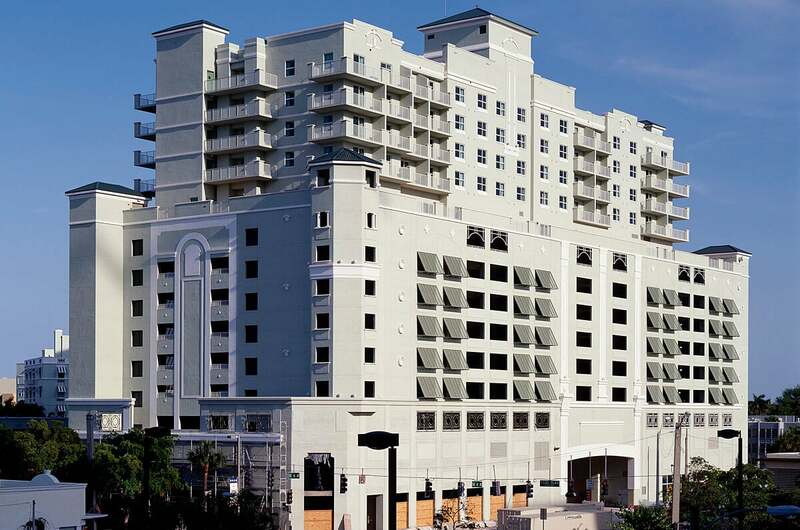 The tower expanded Riverside by 110 rooms to 221 luxury guest rooms and added over 6,000 square feet of meeting space. 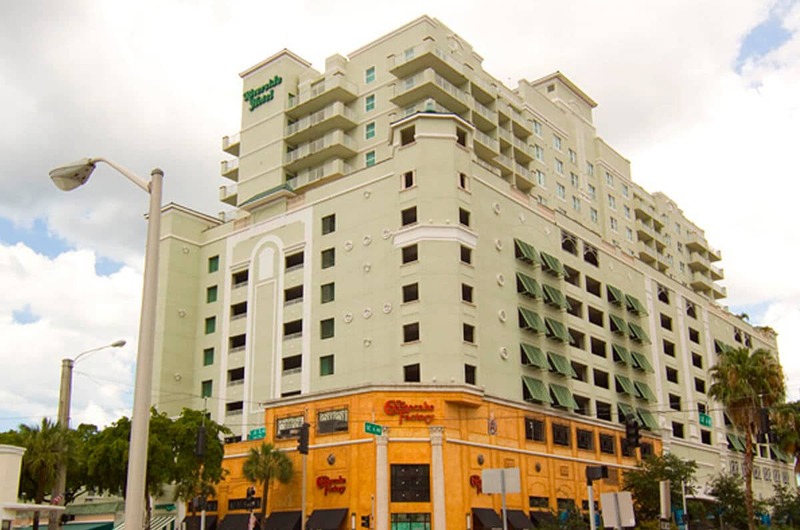 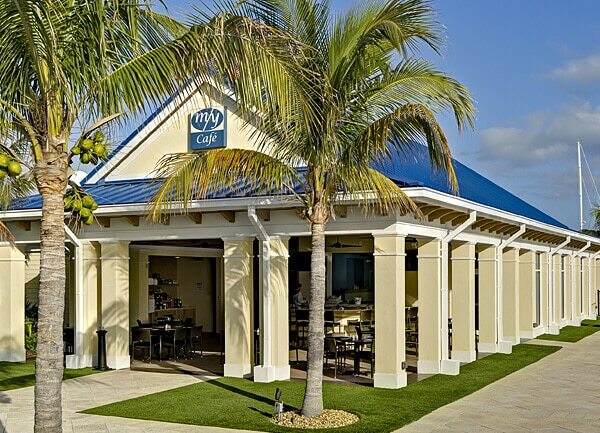 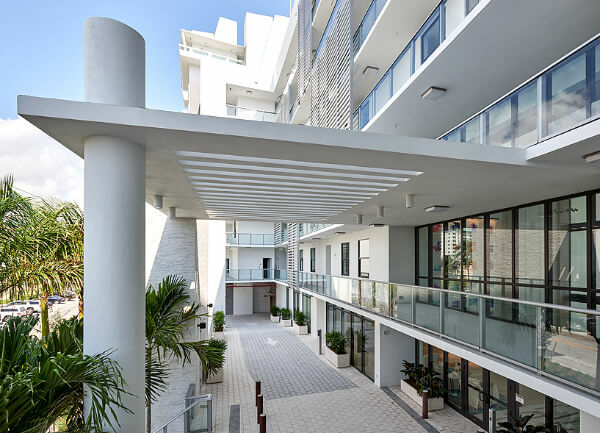 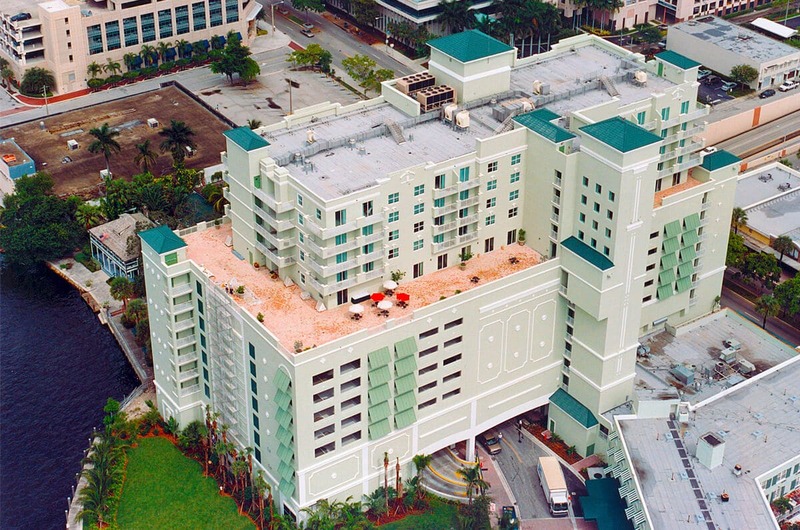 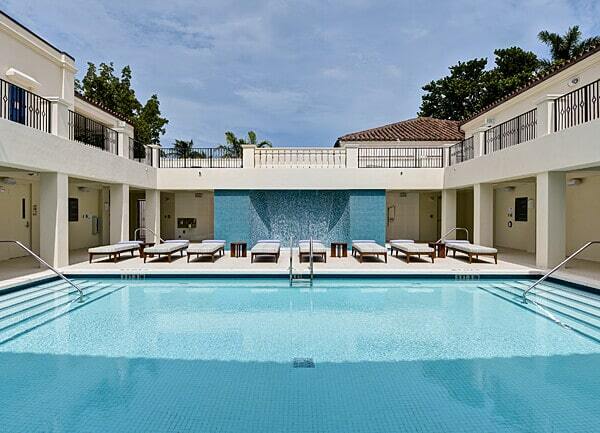 A 500-space parking garage serves the hotel as well as the entire Las Olas retail community.